This is very much a relaxing and light-hearted read that creeps up on you after you finish the book to think about certain aspects much deeper. Bryony is looking for her long-lost sister after their father’s health takes a dive. Each time Bryony returns home it is her sister’s name that her father calls out before he sees her. 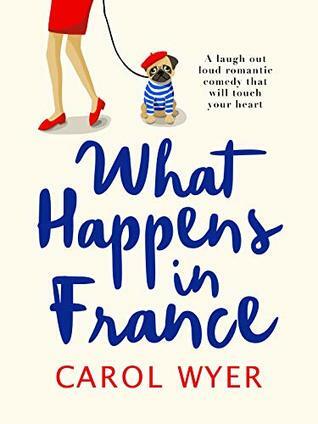 An accident that happened years ago caused Hannah to run away from home now Bryony will do anything to bring her family back together again and that includes getting herself on a game show to take place in France, to create as much publicity as she can to find her. As with any game show the contestants are a mixed bag of eccentric characters to others that see this as an opportunity to achieve life changing status with a healthy bank balance to set them up. The contestants are placed into couples to perform tasks each day, with the winners gaining air time to talk to the public. Although the story is centred round Bryony there are some amusing challenges where the contestants will go to any length to win. The story line at times drops back to the past to fill in what had happened all those years ago, which is quite heart breaking, but it highlights the workings of a teenage mind and how they see the world. I found myself cheering on some of the other contestants as their reasons for being there surfaced. As the contestants are living in a ‘Big Brother’ type of on the fly on the wall show, they of course form all types of relationships, including romance. It is a story that is so easy to relate to with its comparison to many of todays game shows on television. An all round entertaining read that made me laugh and get behind the good guys besides making me think about what really matters in life. Carol E. Wyer who also writes as Carol Wyer is an award-winning author whose humorous books take a light-hearted look at getting older and encourage others to age disgracefully. More recently she has chosen to write for the “dark side” and embarked on a series of thrillers, starting with the gripping best-seller, Little Girl Lost. 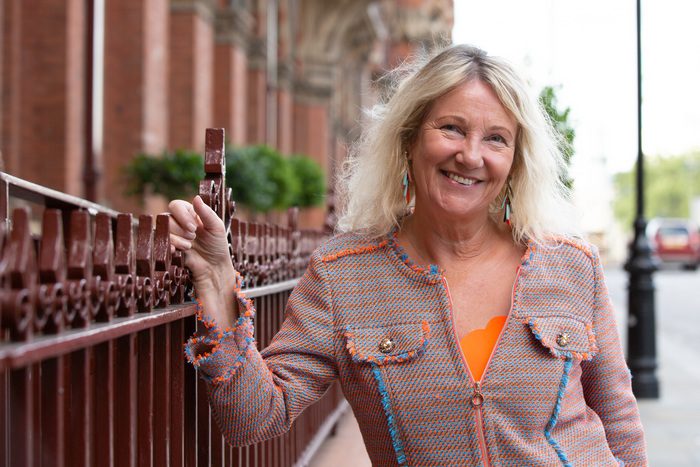 Carol has been interviewed on numerous radio shows discussing ‘Irritable Male Syndrome’ and ‘Ageing Disgracefully’ and on BBC Breakfast television. She has had articles published in national magazines ‘Woman’s Weekly’ featured in ‘Take A Break’, ‘Choice’, ‘Yours’ and ‘Woman’s Own’ magazines and for The Huffington Post.